Make this bell work for you! Perfect for home or business. 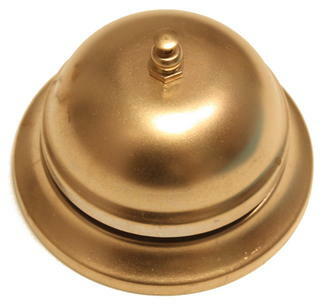 Fully working Service Bell in gold. A ideal gift or a bit of fun for yourself.